Started in 1861 in George Wright's home. As postmaster he selected the Biblical name "Mount Horeb" possibly because the site was high above the surrounding landscape. Mr. Wright was a lay minister for the Methodist Episcopal Church. 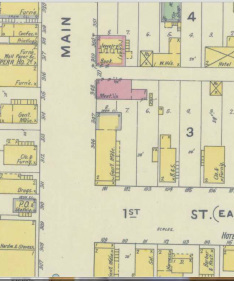 In 1867 the post office was moved to the new postmaster George Barrows' store in the new settlement that is now called "Old Town" Mt. 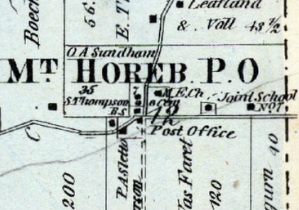 Horeb near the current Union Cemetery. A short time later in 1867 Mr. Barrows sold his store to John Mitchell who became the new postmaster. In 1871 Mr. Mitchell sold to Andrew Levordson who became the new postmaster. In 1876 Ole C. Nuubson bought the store and replaced Ole M. Helland who had been the temporary postmaster. In 1880 Moulton and Elliot purchased the store. 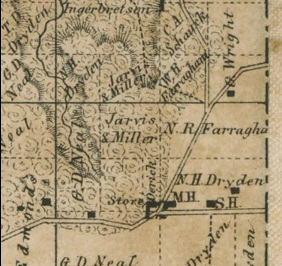 The railroad changed the location of the town. 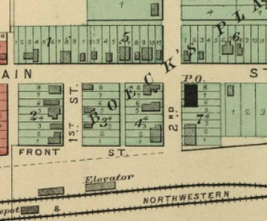 The post office with Ole C. Nuubson as postmaster moved to its new location in 1882 just a half block from its present location. In 1883 P.G. Krough replaced Allen Ruste as postmaster. He was succeeded by John Dahlen who worked in H.G. Elliott's store. 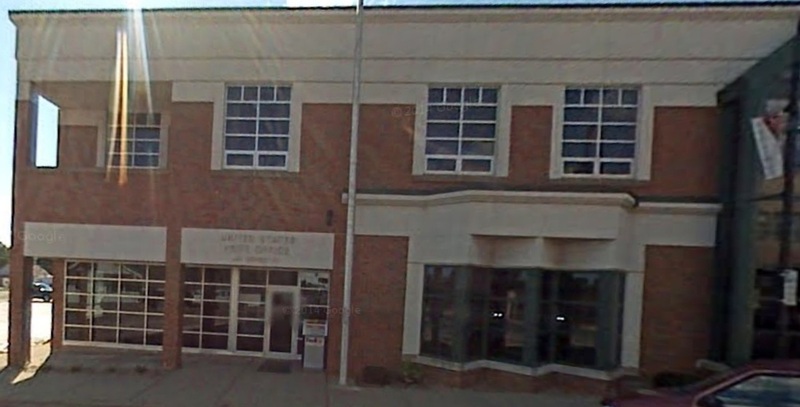 The post office was moved to that store. In 1889 the store was sold to Herman Dahle who also became the postmaster. In 1920 mail was delivered to the village twice a day and all building were given numbered unique street addresses. In Jan. 1, 1951 the mail was no longer brought to the village by rail. 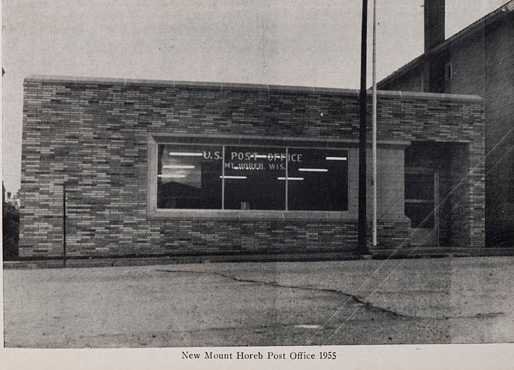 In 1955 a new post office was built on its current location on South First Street. 1955 - South First St.